Seems obvious, right? The truth is that a lot of cats don't know how to do this. That said, instead of me making a long winded, over complicated post describing how to count measures in music I've decided to just share an easy to follow video put together by the homie Curtiss King. 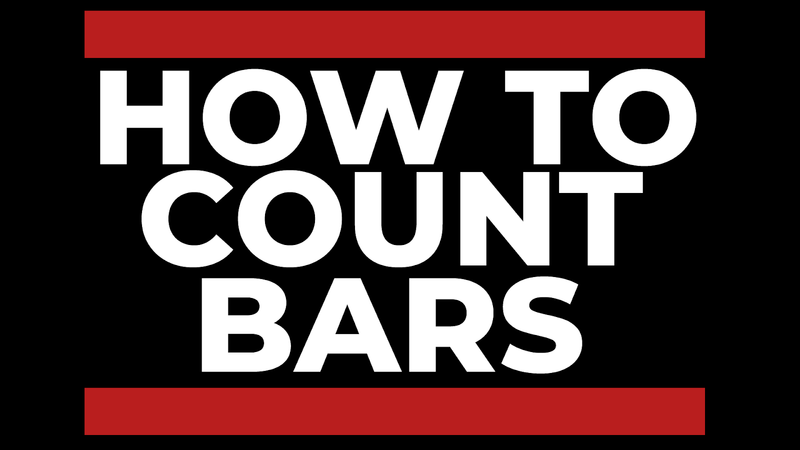 In this quick 5 minute video the homie Curtiss King breaks down [in plain English] how to easily count bars - as well as shares with you a few gems about how a lot of Rappers structure their rhymes. So sit back and peep this video. If you have any questiuons or comments - drop a line in the comments section.